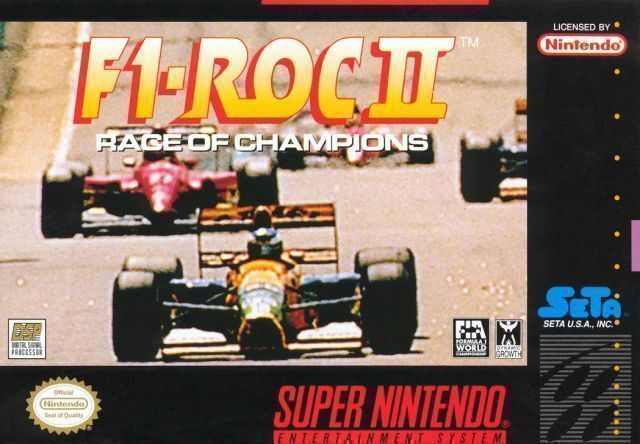 F-1 ROC II: Race of Champions for Super Nintendo has you Starting in a prototype car in Group C in which you must win eight races before moving up to the F3000 level. 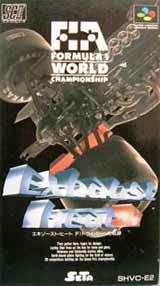 Once there, you've got to take the checkered flag in eight more races to get to the pinnacle of the racing world Formula One. This is where you'll be able to get behind the wheel of real-life speed machines like the FW14B Williams, the McLaren MP4 or 7, the F92 Ferrari, and the Benettion B192.